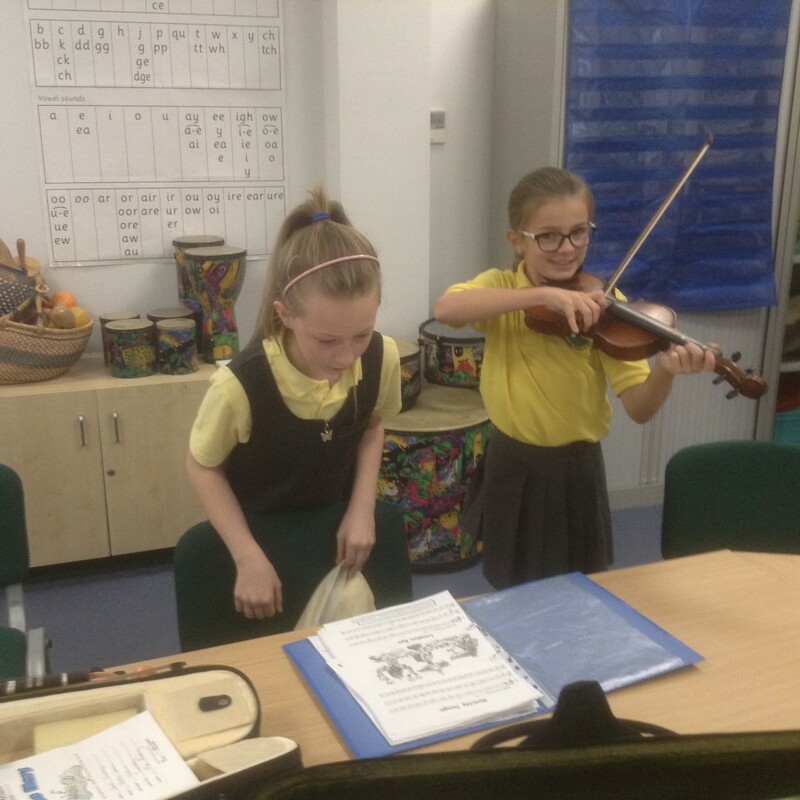 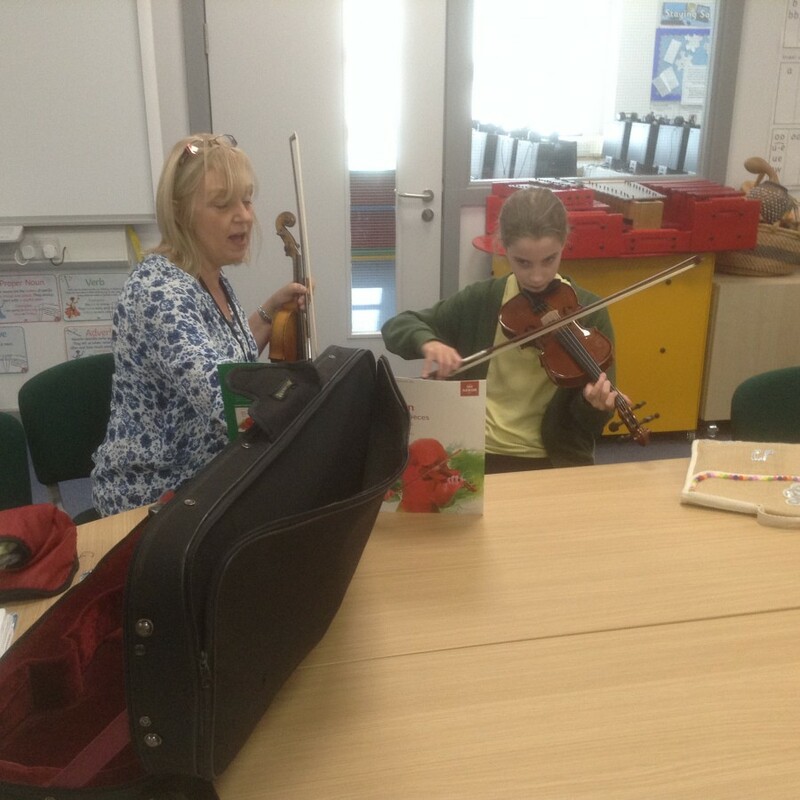 Some Year 5 and 6 children are continuing to learn to play the violin. 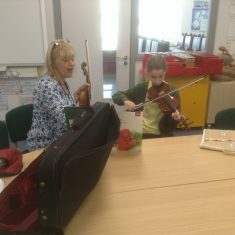 They meet weekly on a Thursday lunchtime. Great work everyone!